It’s not often that I travel out to the Eastern Suburbs, firstly because the vast majority of my family and friends live out west as I do and secondly because it means I have to cross the city and really, on my days off work I don’t want to spend any more time in the car than what I absolutely have to. 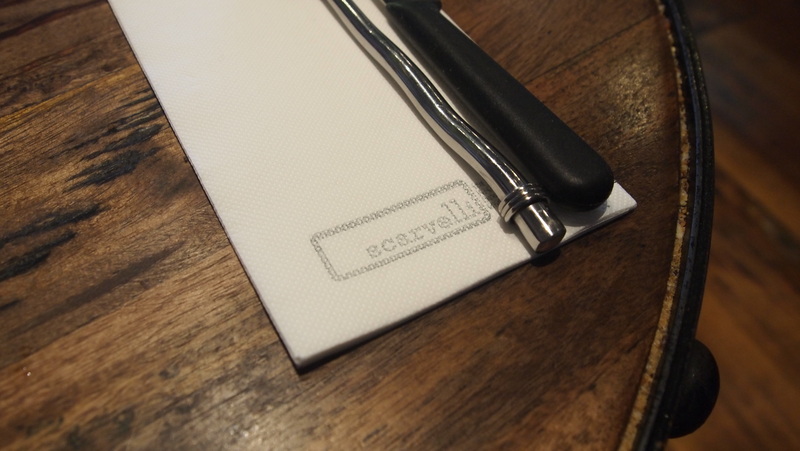 However, I’m very quickly changing my mind on the trip out east as I’ve now discovered a very alluring reason to visit and it came in the form of Scarvelli Café. 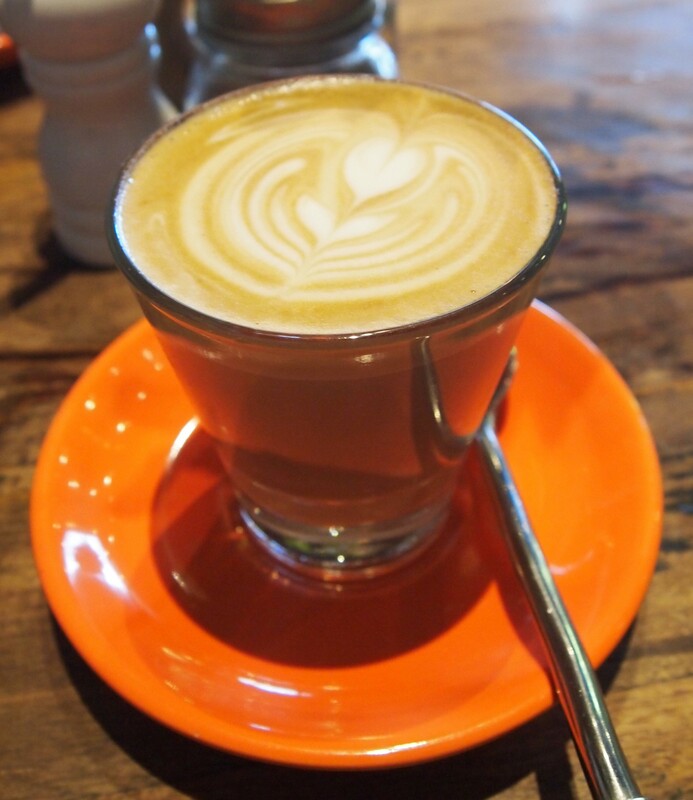 Located on busy Whitehorse Road in a very welcoming, rustic and industrial space you’ll find Scarvelli Café. It’s literally bursting with character and looks like it would perfectly fit in areas like Fitzroy or Collingwood. I have to admit, I was really surprised to find a café of this nature out in the burbs, it is a complete contrast to the often drab cafés (I know, I know, a big generalisation, I’m not saying they’re all drab, just a big chunk of them) we have to contend with once you leave the inner city area. We visited for a late Saturday lunch and were greeted by the incredibly friendly staff (if you want to know more about them, take a walk up to the loo and there is a little spiel about each of employee along the staircase), who had just survived their crazy Saturday rush and now had to contend with my family and I. Despite their crazy morning, they were all so welcoming, accommodating and just downright friendly, they made us feel right at home. Once seated, coffee’s were ordered (brewing Industry Beans and definitely one of the best coffee’s I’ve had in a while) and we got to check out the menu. 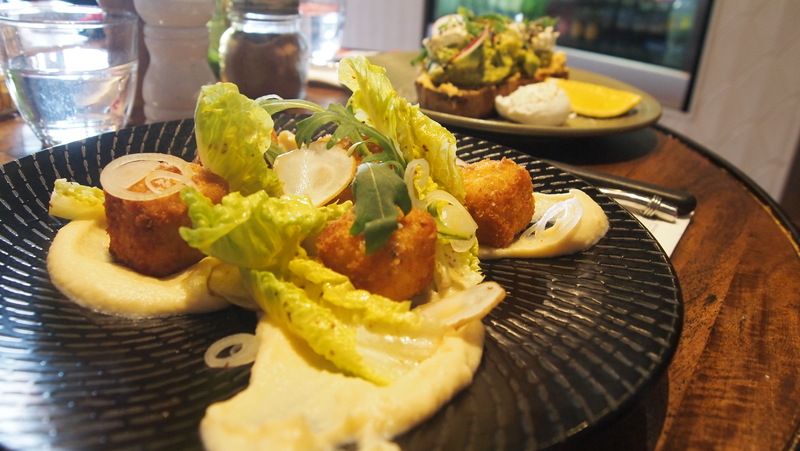 Now it isn’t the most extensive menu, but it’s not about quantity, it’s all about quality, which they definitely have as the menu is built around locally sourced ingredients (case in point is the Swan Bay beef and lamb). The only downside to the menu is that it was a little bit light on sweet options, wouldn’t hurt to have a French toast, pancake or waffle dish on the menu for those of us with a sweet tooth. In lieu of a sweet dish I decided to go for the avocado (avocado smashed with lemon on grain toast, whipped hommus, parsley, mint, radish, Meredith goat’s feta and black sesame dukkah), predictable as ever, the husband went for the Wagyu Buger (wagyu patty, American mustard, jack cheese, burger sauce, sliced tomato, red onion & onion on a brioche bun,, served with chips and aioli), and for the little guy we went for the special of day which were these macaroni and cheese croquettes served with pureed cauliflower. 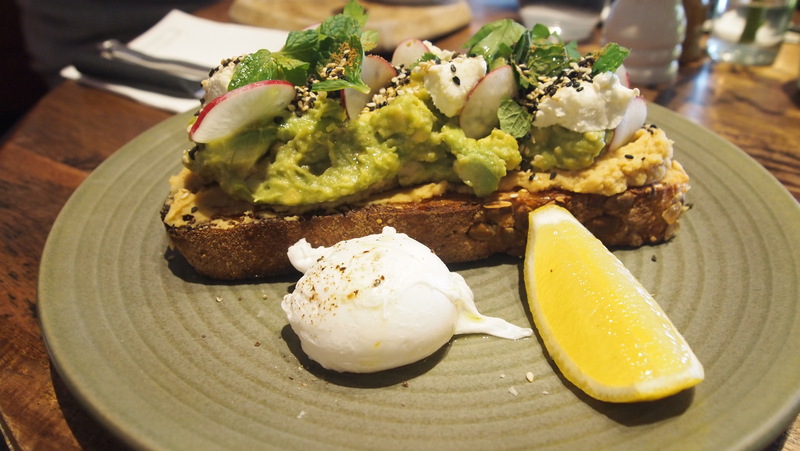 The toast was covered in a really generous amount of avocado and hommus, which were seasoned perfectly and tasted delicious, but the hero of the dish was the goats cheese feta. So soft and creamy, I could eat an entire tub of it. 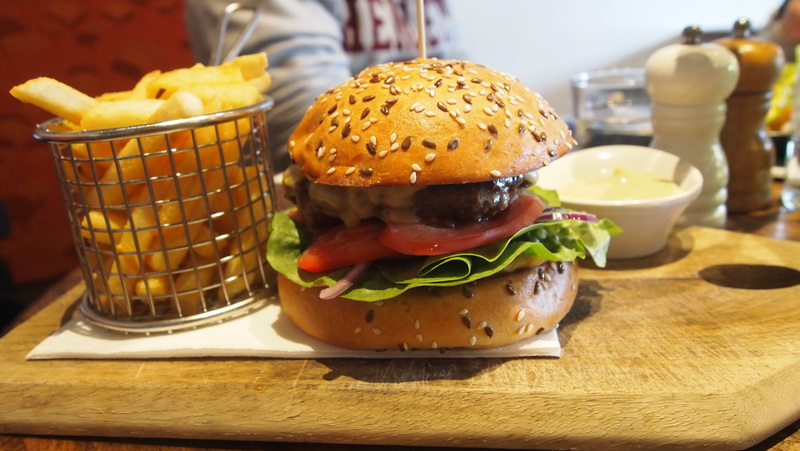 The husband had nothing but great things to say about the burger, he liked it so much that he wouldn’t even share it with me. Last but not least were the croquets, they were really cheesy with a hint of lemon, but not at all overwhelming. I’m not normally a fan of fried food because I often find it’s used as a technique to hide what would otherwise be an average dish, but this definitely wasn’t the case here, they were great. Oh, and that cauliflower puree was amazing. 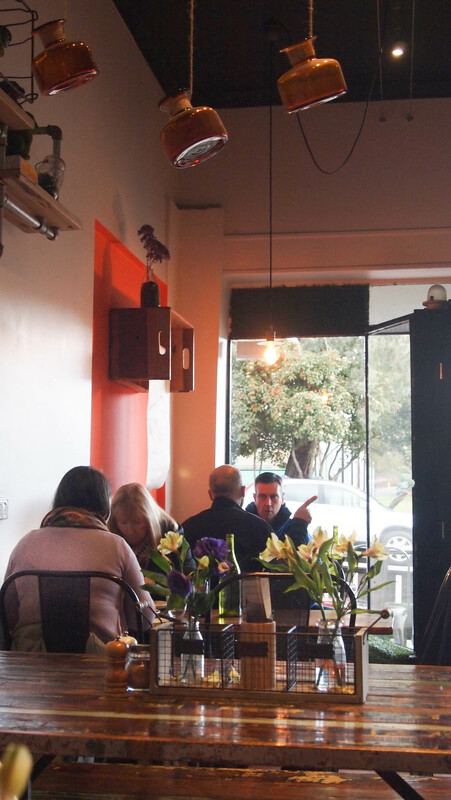 If you’re after a spot to get amazing coffee and delicious food in the burbs, make sure you pay Scarvelli a visit.